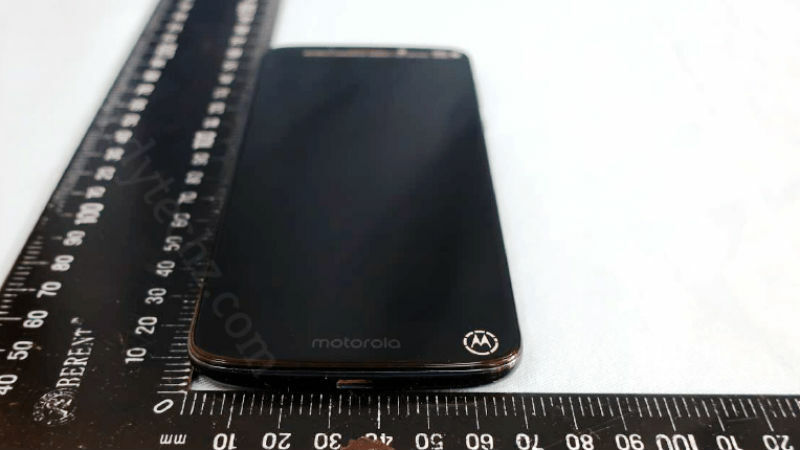 Three new Motorola smartphones have surfaced online. This time around, it is the Moto E5 series. The Moto E5 series follows the recent smartphone trend with an 18:9 aspect ratio display. However, we are still unclear about the display aspect ratio on the Moto E5 Play and the Moto E5, as the report does not mention anything on the aspect ratio. 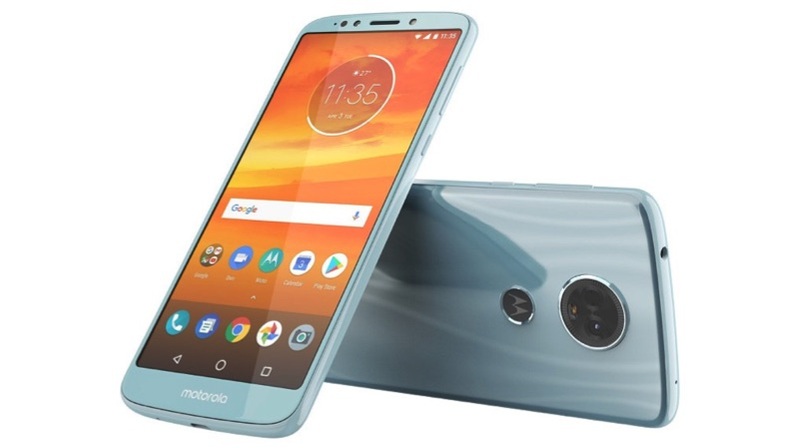 Earlier reports have shown that the Moto E5 and the Moto G6 series will feature a glass back, glass front and an aluminium mid-frame like the Moto X4. 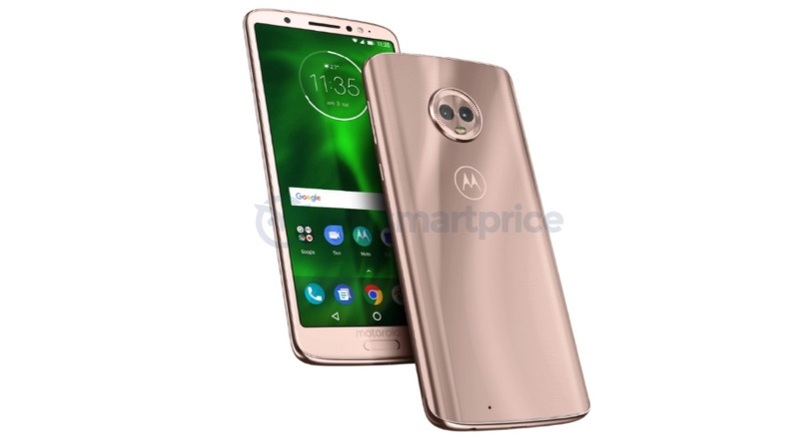 The company is expected to launch the Moto E5, Moto E5 Play and the Moto E5 Plus in April along with the Moto G6 series. The Moto E5 Plus will have a 5.8 inch 18:9 1440 x 720px IPS LCD screen. The smartphone will be powered by either Qualcomm Snapdragon 430 or the MediaTek MT675X chipset. The processor will be coupled with 3GB RAM and 64GB storage. The phone will have a dual camera setup with a 16 MP f/1.75 aperture primary camera and an 8 MP secondary camera with f/2.0 aperture. Similarly, the smartphone will also support NFC, Bluetooth and WiFi. Finally, the device will have a massive 5000 mAh sealed-battery. The Moto E5 is has a 5.5 inch 1280 x 720px IPS LCD screen. The phone will have 3GB RAM and 32GB internal storage. However, there is no information on the chipset used in this iteration. Similar to the Moto E5 Plus, the Moto E5 has a dual camera setup with a 13 MP primary camera and a 5 MP secondary camera. The device will have a 3028 mAh battery. The Moto E5 has a 5.2 inch 1280 x 720px IPS LCD display with 2GB RAM and 16GB storage. The Play variant also has a dual camera setup with a 12 MP primary camera and a 5 MP secondary camera. Unlike the Moto E5 Plus, there is no information on the chipset, that powers the smartphone. Finally, the smartphone has a 4000 mAh battery.